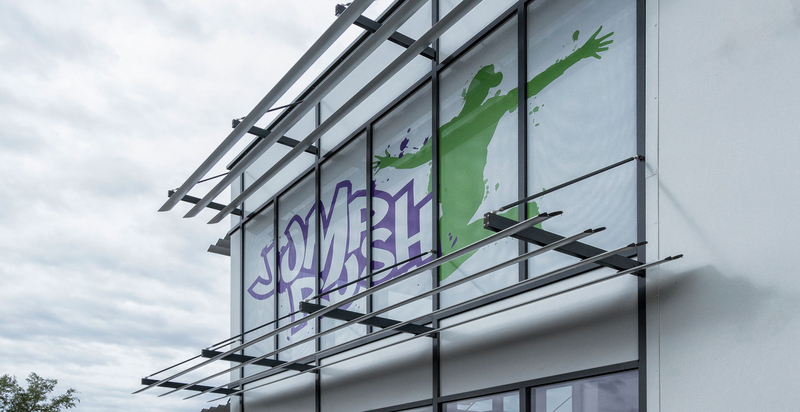 FWP designed and managed the new Jump Rush Trampoline Park in the heart of Morecambe. 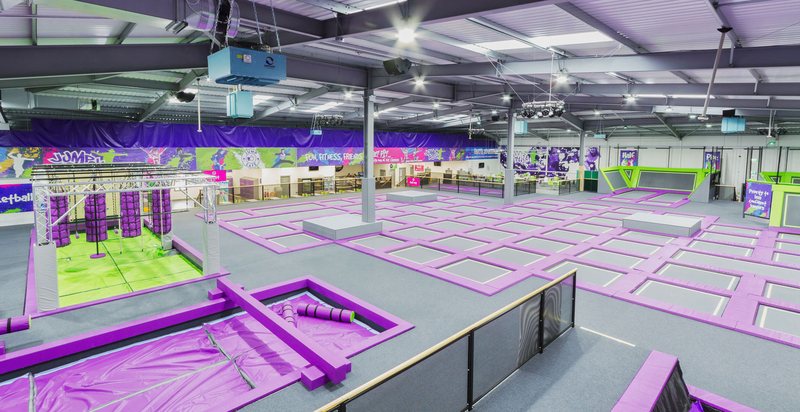 The site was a disused carpark before the works started. 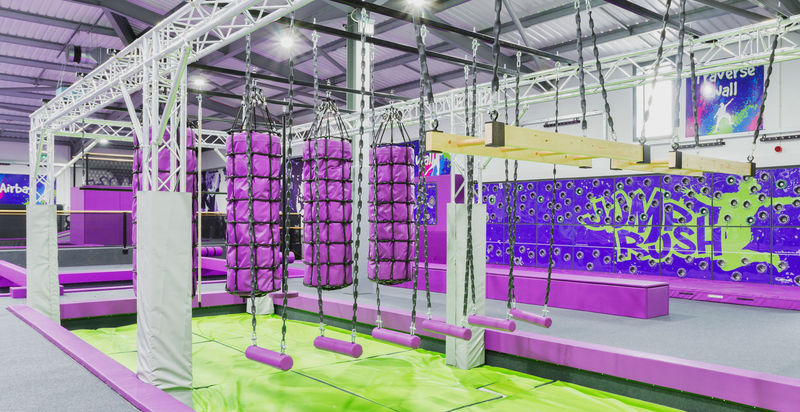 The project was complete within 6 months of being on site. 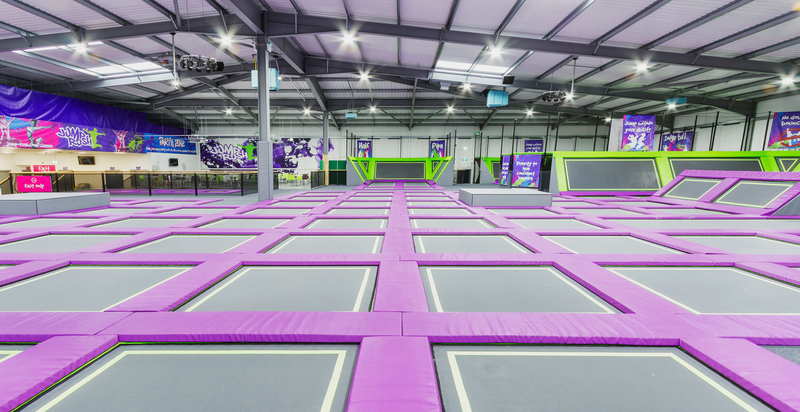 The scheme created over 100 bounce zone trampolines, including both wall and floor beds, plus 8 specialist extra zones specialising on strength, coordination and balance. 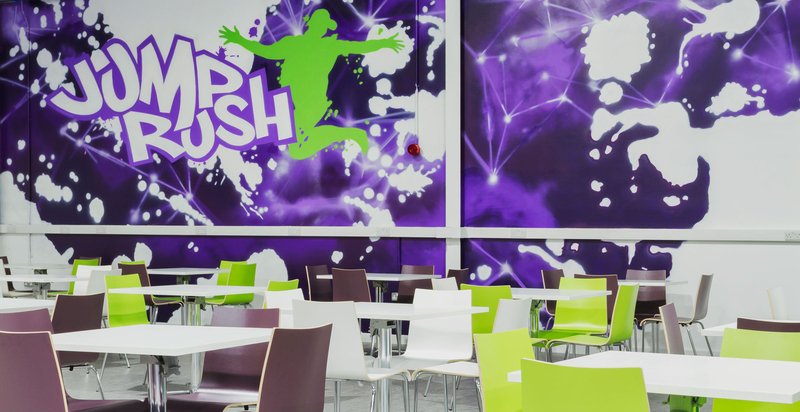 The centre was designed to create different zones to enhance the users experience whilst using the facility. 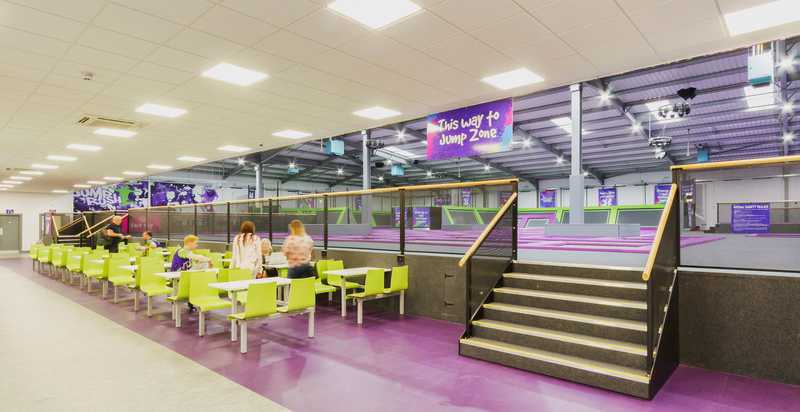 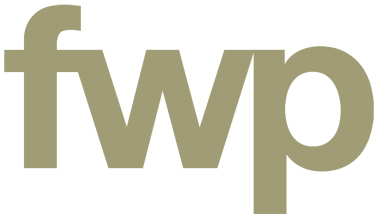 Since completing this project, FWP are working with the client on further works in Morecambe, these include creating a Ten Pin Bowling Alley, Diner and Bar to the first floor of Pleasureland, and adjacent buildings.